Enter your email address below to receive a notification when Brewski Craft Beer Shirt Club starts accepting new sign-ups! 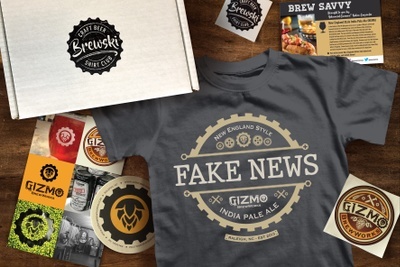 Enter your email address below to receive a notification when Brewski Craft Beer Shirt Club is accepting new sign-ups again. To receive the coming months Collector Box, orders need to be received before the cutoff, which occurs 10 days prior to the 1st of the month. Example: For months with 31 days, orders need to be received by the 21st. Orders received after the cutoff date will not receive a box until the following month. 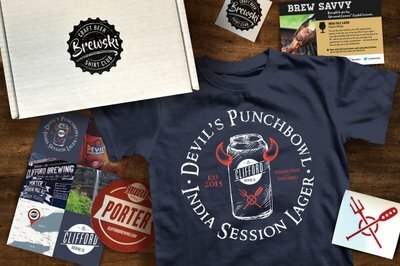 From actual Breweries around the world, BREWSKI Craft Beer Shirt Club sends out limited edition tees with custom designs each month. 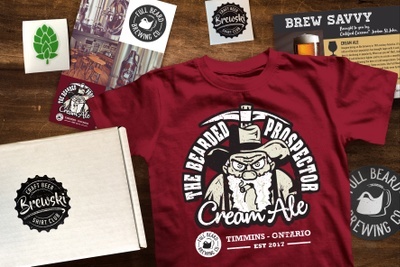 Each box contains COLLECTORS ITEMS provided by the Brewery, depending on the materials they work with. JOIN THE CLUB! It’s safe to say this sub box is worth the money. 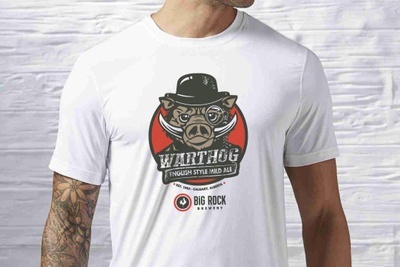 The shirts are quality and the accessories are always a treat. 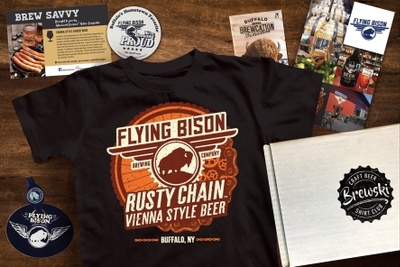 A couple of my favorite things are the holiday themed shirts and the beer coasters. I got a st Patty’s themed shirt last month and wore it to the bar on Irish Day! The beer coasters are obviously always welcome. 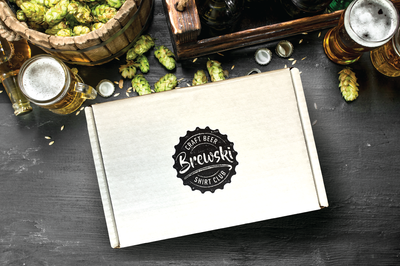 Honorable mention goes to the card claiming Brewski will send me something for free for this review. 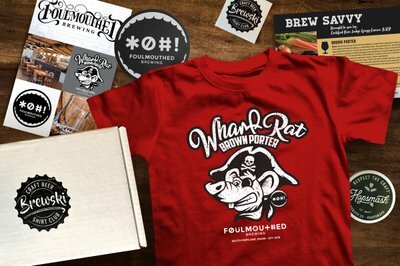 All in all a fantastic, unique subscription box. Great concept- perfect gift for my older brother who is a manager of a sports bar and former bartender. Plan on extending subscription for his upcoming birthday. Super quick turn around after I ordered too.